We are situated in the borough of Spelthorne in the administrative county of Surrey within easy access from junction 13 on the M25. Good rail and bus connections are near at hand. 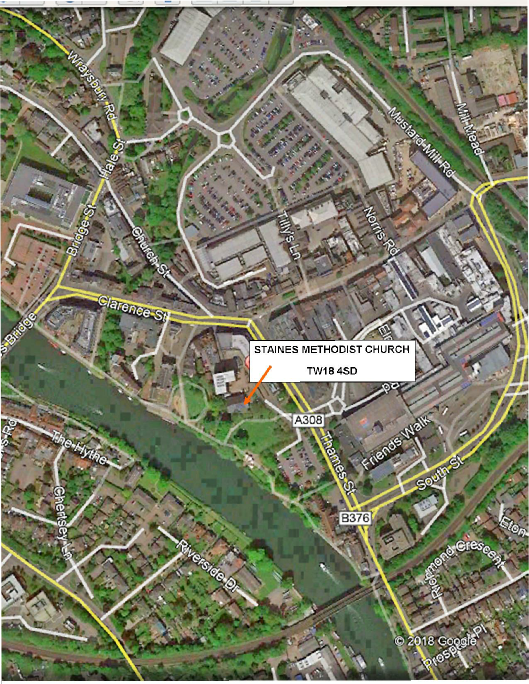 There are also short and long stay carparks close to the church.